Links to museums, libraries and airports having exhibits or collections of FL material. FL info and history collected into photocopied packets which you can order. A chronology of Frontier's years. Employee newsletter published from 1966 until 1986. Employee newsletters published from 1951 until 1965. Phil Stallings' great website about the FL MKC/MCI based flight crews. 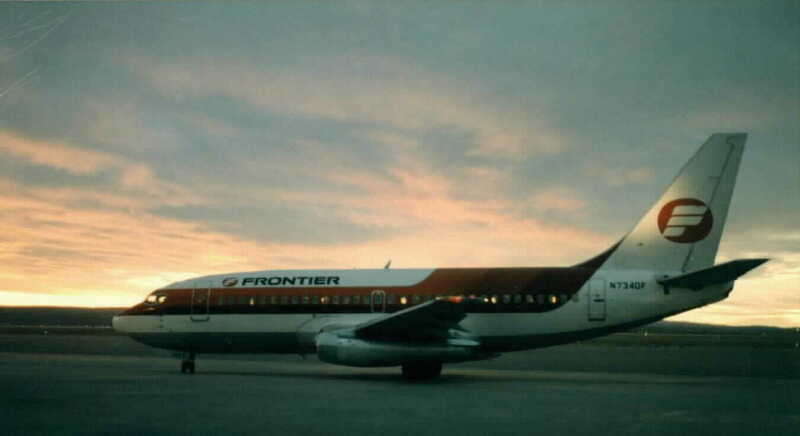 Famous painter of Frontier aircraft. site:FAL-1.tripod.com then one space and your search item. Focus your search by putting your search term in quotation marks, for instance "Old Frontier Airlines"
that is aptly called FLacebook. We are getting back together! and the MKC-MCI Crew Base. of the OldFrontierAirlines.com domain name.